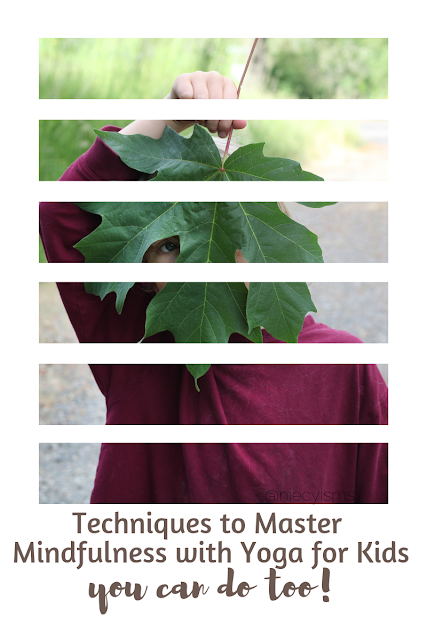 Techniques to Master Mindfulness with Yoga for Kids You Can Do Too! interactions, and distractions, parents and educators have discovered that children (and adults) benefit greatly from the calming effect of becoming more aware of our present moments. Mindfulness creates an atmosphere ideal to foster optimal conditions for learning, working, and enjoying life. Having the opportunity to practice yoga and mindfulness with my family. We're sharing techniques to master mindfulness with Yoga for Kids, get out your mat, you can do it too! Thank you to the promotional team for Smile with Yoga for the courtesy of providing a gratuitous advanced reader copy for editorial content purposes. Techniques to Master Mindfulness with Yoga for Kids- You Can Do Too! Finding value in reflective practices, educational and professional yoga, meditation, and mindfulness workshops have become included in daily scheduling. 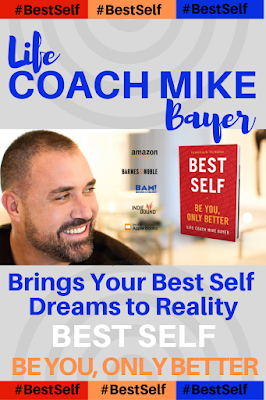 With the frenzied pace of life, embracing our personal awareness of self allows us to experience a greater level of gratitude, stemming from personal growth combined with peace we feel within ourselves. 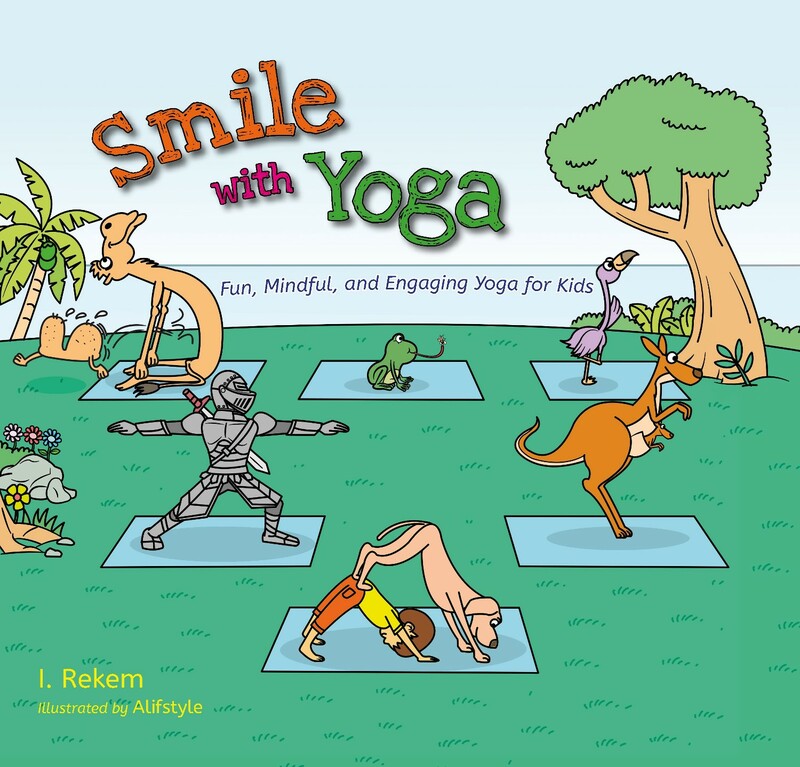 With a few years of yoga practice to his credit, my son gained a new respect for the illustrated Warrior Pose, thanks to reading Smile with Yoga: Fun, Mindful, and Engaging Yoga for Kids (and Their Parents) written by I. Rekem of POETRYOGA. Creatively delivered, this book shares a beginner yoga experience for all to enjoy. Brilliantly illustrated by Alifstyle, instructional yoga positions are paired with amusing, rhythmic mindful messages to gently guide this kid-friendly intro into the flow and feel of yoga. We've practiced yoga together many times, however the Downward Dog Tunnel from the Games and Activities lesson was a first (and not last!) for us. 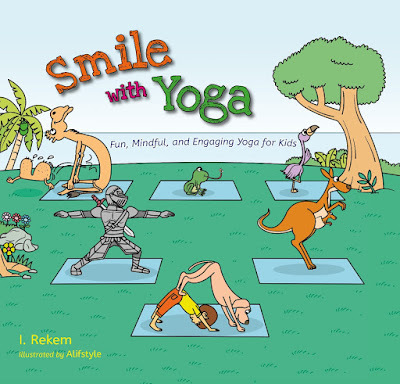 We highly recommend families and educators to use Smile with Yoga to add a little excitement to your yoga experience. Yoga, meditation, and mindfulness techniques enable us to better focus and quiet our minds by strengthening focus and cultivating respectfulness and appreciation for ourselves and others. 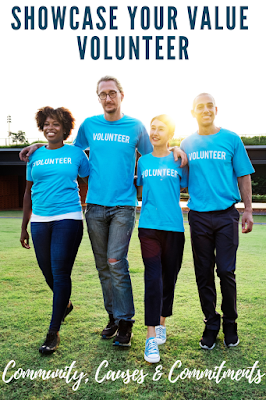 Incorporating awareness-building practices with learning or working reduces stress and anxiety levels, increases self-esteem, improves wellness, also increasing academic and personal achievement. Feeling overwhelmed? Each day is filled with an amazing amount of highs and lows that we experience on a continual basis. Keeping our emotional well-being is essential to our mental health wellness practices. Try this simple mindfulness exercise to regain focus on self-awareness at home and on-the-go.